Well-defined eyebrows are very important. 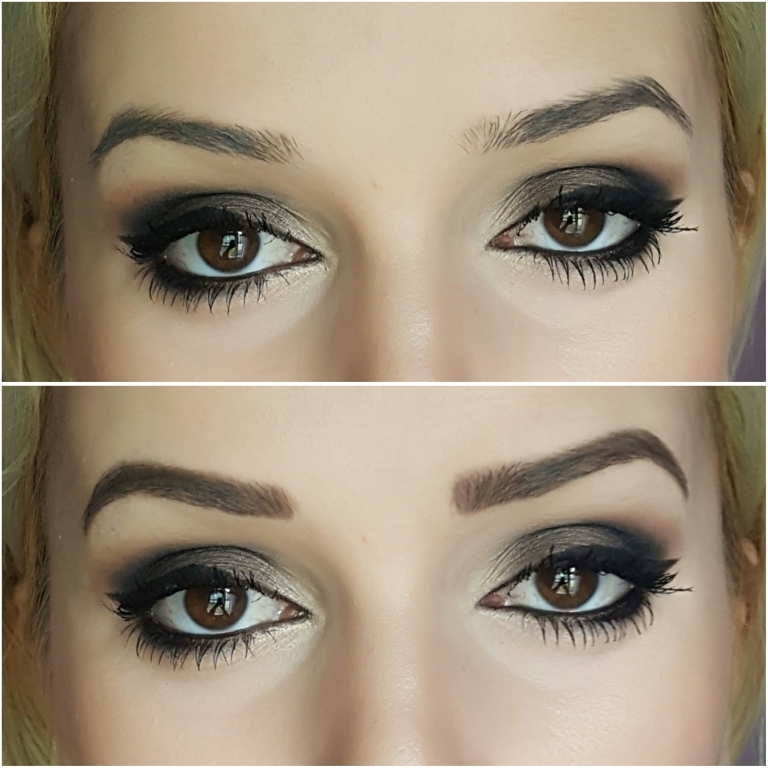 They frame the eye and can totally change the look of your face. 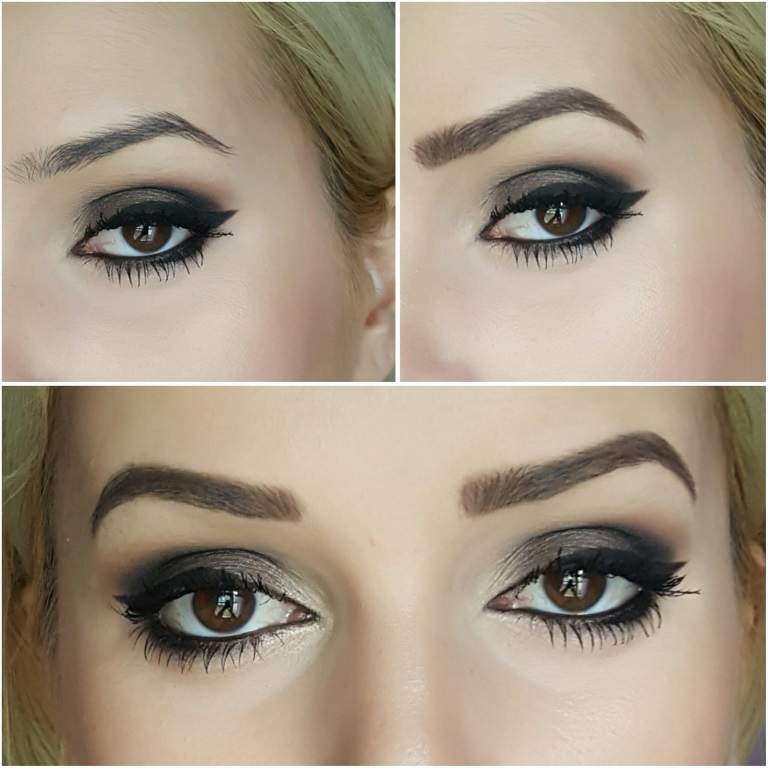 I am always on the hunt for great brow products. I have tried a couple of well known brands and I feel that they work good for me, but not as great, as I would wish to. I am confident that I have finally found brow pencil that gives my brows a natural look and every time I look in the mirror, I am happy with my brows. 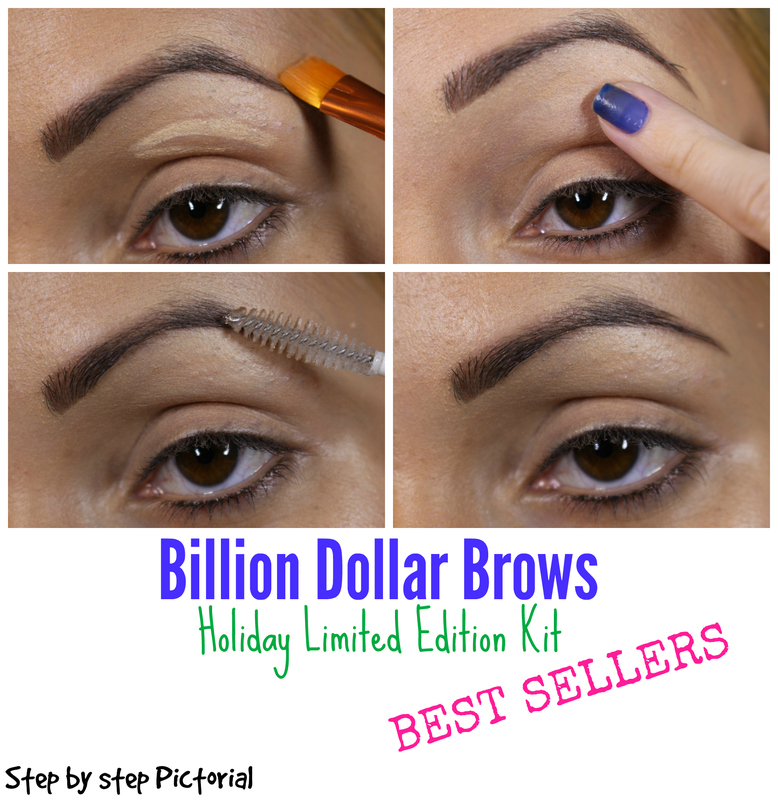 Billion Dollar Brows is the only cosmetic company dedicated exclusively to eyebrows. 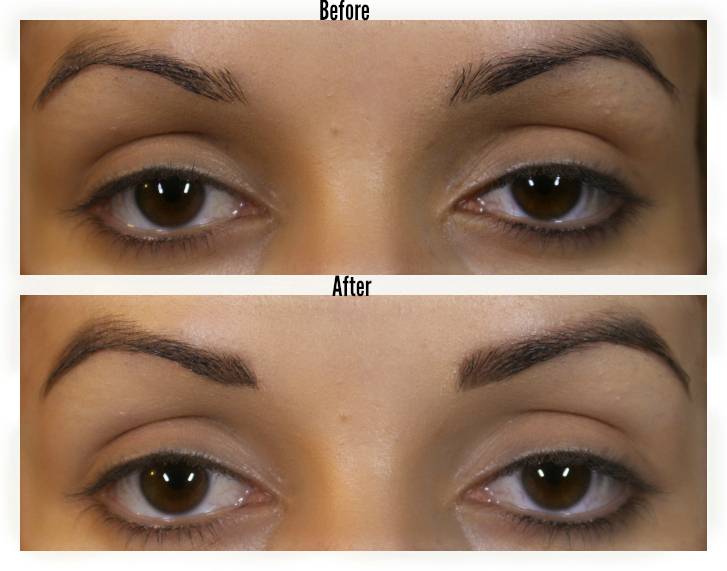 Eyebrows are one of the most important features of our faces – and yet they are often the most neglected. 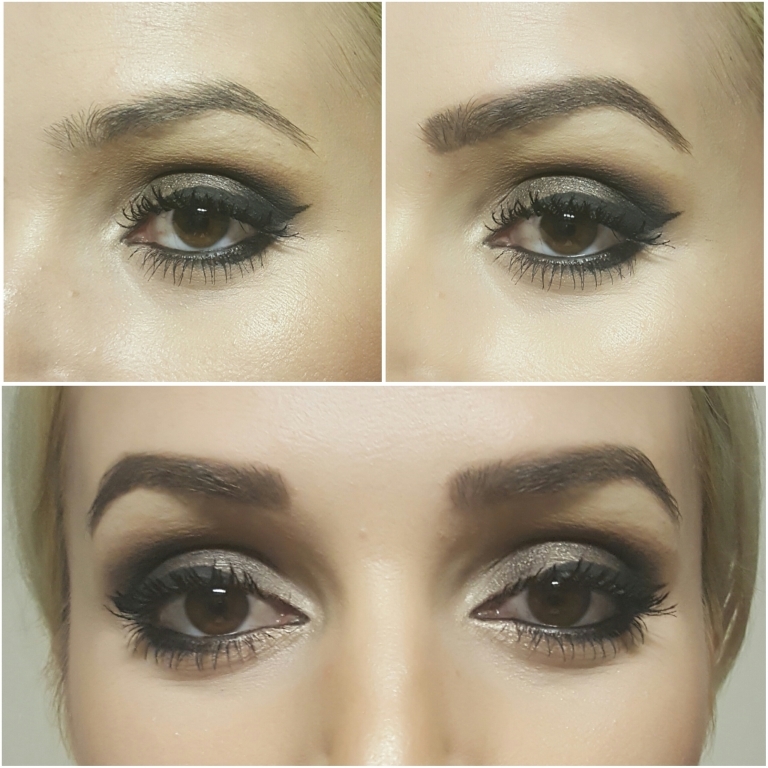 We believe that beautiful brows are a right, not a privilege. Our products are priced fairly so that you don’t have to break the bank to have Billion Dollar Brows. Billion Dollar Brows Universal Brow Pencil ($18) – a unique product that will set you free from the headache of finding cosmetics that match your hair color. Universal Brow Pencil is a mechanical, self-sharpening pencil which goes on smooth and natural for all hair colors and skin tones. Billion Dollar Brows Universal Brow Pencil is dual-ended. It has pencil on one side and eyebrow brush on the opposite. I absolutely love the small size of the spoolie, because is the right size for combing my brows without swiping away the concealer or foundation that is around the brows. I comb my brows with it before applying the pencil to shape them, and after I apply the pencil to soften and get everything into place. It`s also gentle on the skin, unlike some other big spoolie brushes that make the skin around my brows red. 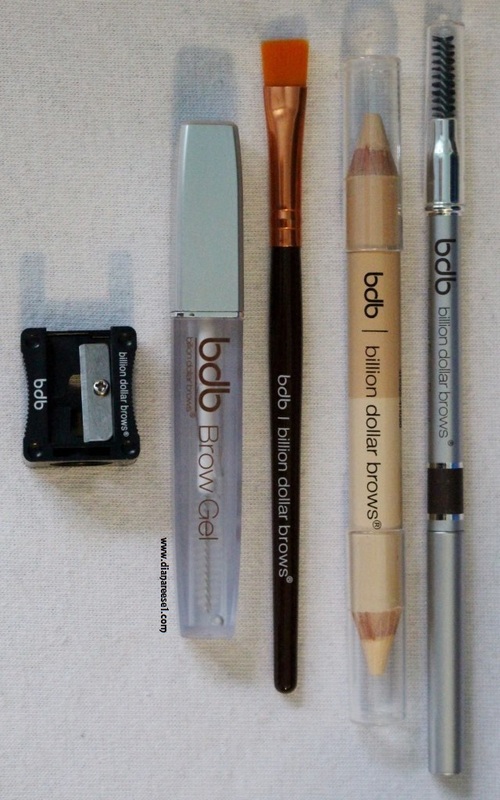 I have blonde hair and black eye brows, and finding the right color brow pencil has always been my biggest issue. A lot of them make my brows look too dark for my blonde hair, or they are lighter than my brows and you can totally see the color difference. Billion Dollar Brows Universal Brow Pencil match perfectly my brows. It is very easy to apply, goes on smoothly, blends easily,does not smudge and once it dries, lasts all day. Billion Dollar Brows Universal Brow Pencil is my new favorite brow product. I also tried it on my friend`s brows who is african-american and the pencil matched her brows perfect. For darker skin tones and hair color, apply the pencil until you reach the desired shade and apply less for lighter skin tones and hair colors. 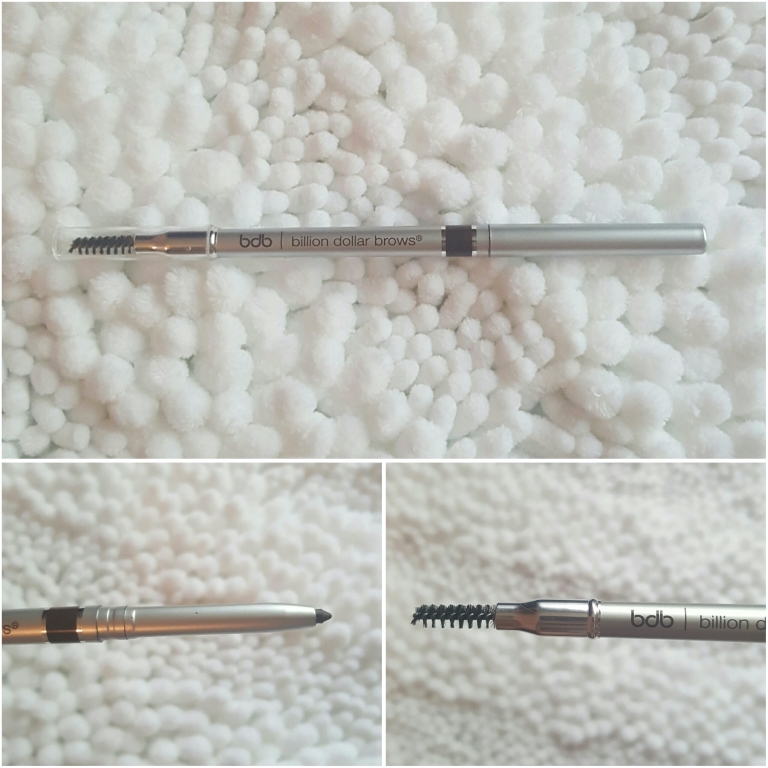 I will highly recommend this brow pencil to anyone. PR Sample. All opinions are my own and 100% honest. Thank you BrandBacker and Billion Dollar Brows. 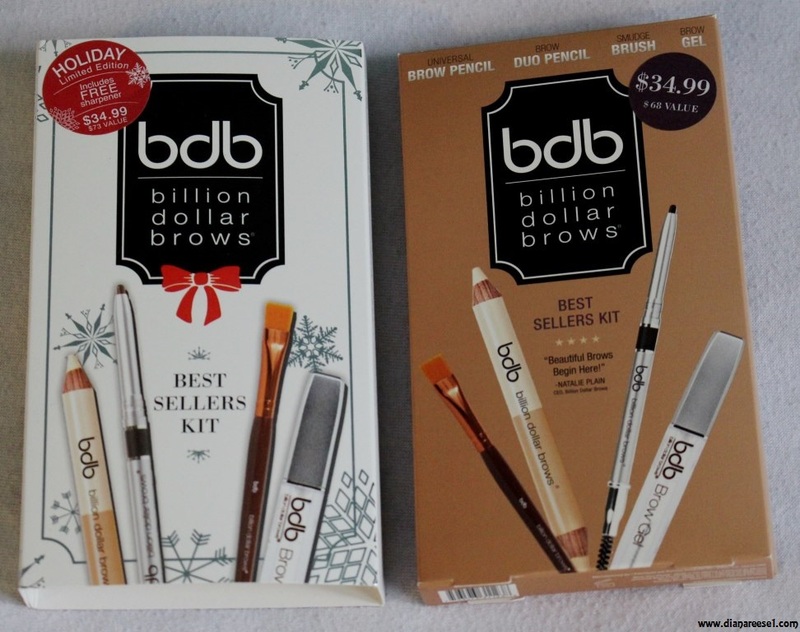 Billion Dollar Brows Brow Duo Pencil ($18) – an amazing and unique two in one highlighter and concealer. 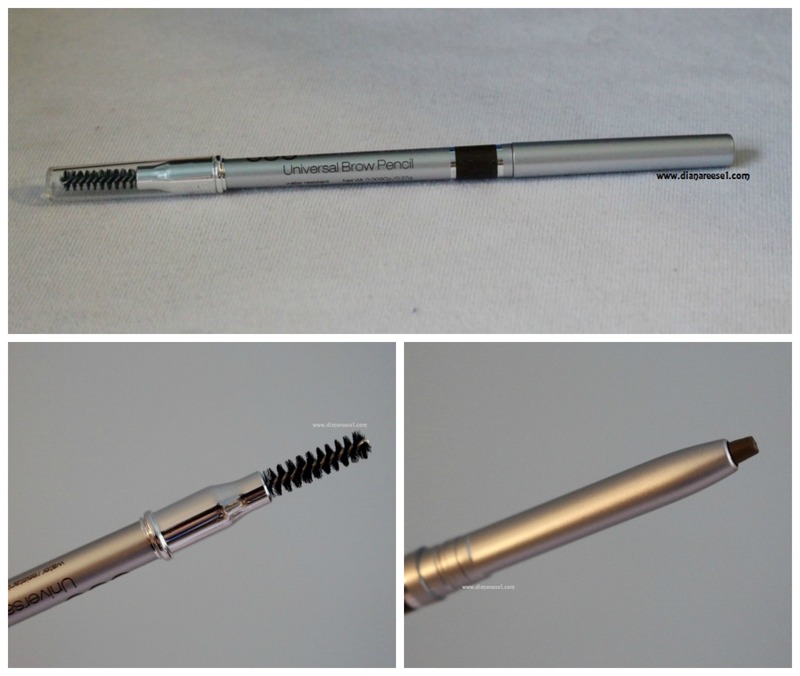 With this innovative pencil you can get picture perfect brows. Brow Duo Highlighter allows you to highlight your brow bone to add gorgeous definition and warmth. Works with any skin tone. Plus, for those on-the-go touchups, a handy universal concealer to the opposite end of the pencil. Billion Dollar Brows Brow Duo Pencil is also double ended. It has a concealer on one side and a highlighter on the opposite. 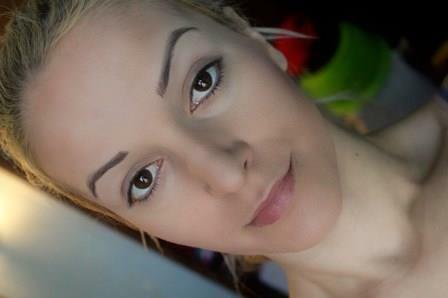 I apply the concealer around my brows to clean the edges and the highlighter under my brow bone to make my eyes pop. I also like to conceal the veins that show through under my eyes and some redness around my nose, and it does an amazing job covering any imperfections. The highlighter is also great for highlighting the bridge of my nose. Billion Dollar Brows Brow Duo Concealer & Highlighter are creamy, lightweight and very easy to apply and blend, which is a key to a good concealer or highlighter. They go on smoothly and brighten up my whole eye area. Billion Dollar Brows Smudge Brush ($16) – an essential item for applying Brow Highlighter. 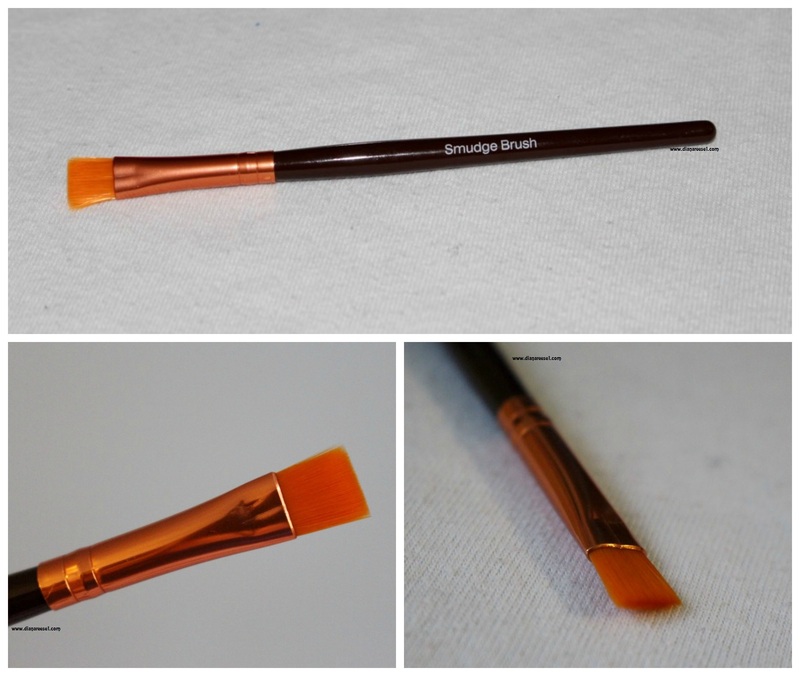 This flat, synthetic brush is the ideal mate for applying creamy cosmetics like our Brow Duo Pencil. Get your smudge on! Billion Dollar Brows Smudge Brush is soft, gentle, does not shed and blends the Brow Duo Pencil to perfection within seconds. This is the first brush of its kind I own and I am extremely happy to add it to my collection. 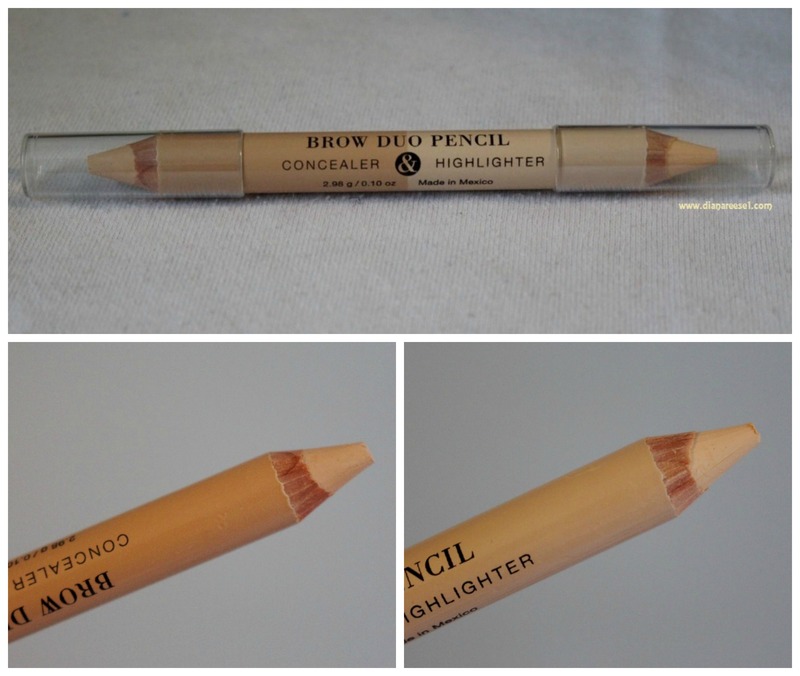 Billion Dollar Brows Pencil Sharpener (free) – perfect for your Duo Highlighter, renewing the product of the pencil. All you need is a twist! 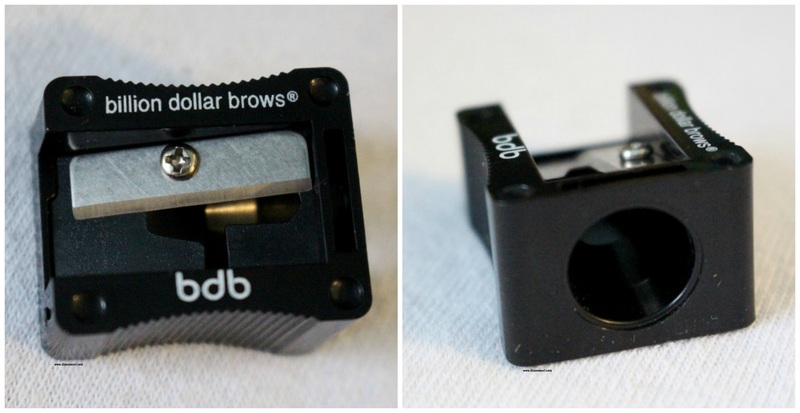 Billion Dollar Brows Pencil Sharpener is an added bonus to this awesome kit and is custom designed for their Brow Duo Pencil. 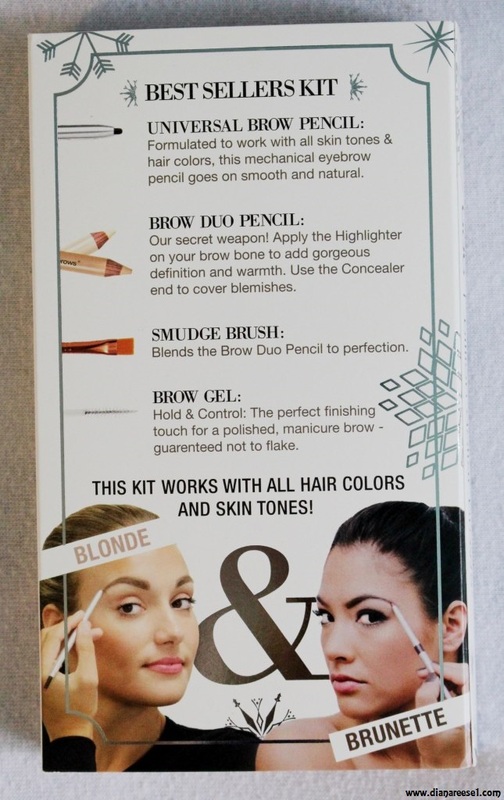 I haven`t tried it yet, but I am excited that is included, so I can sharpen my favorite Billion Dollar Brows Brow Duo Pencil. 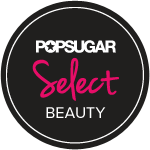 Billion Dollar Brows Clear Brow Gel ($16) – an effective formula that will lock in your look, giving your eyebrows a long-lasting, radiant glow while keeping them perfectly in place all day. It’s the perfect finishing touch for giving your brows a polished, perfectly manicured look. Plus, it is a guarantee the Brow Gel never flakes. Billion Dollar Brows Brow Gel is the last step in my everyday eyebrow routine. 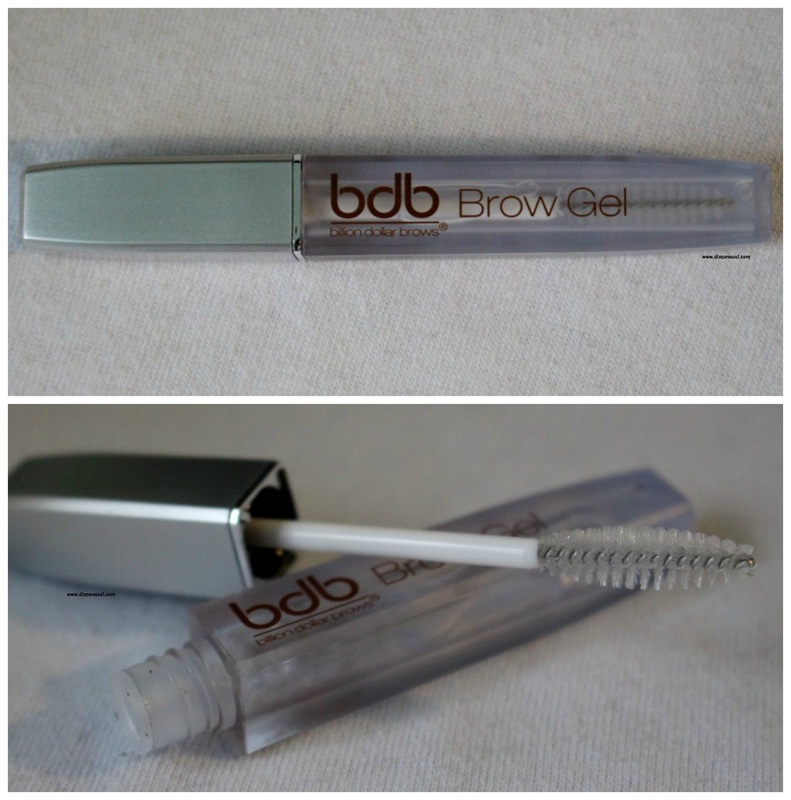 I love that this gel doesn`t leave my brows feeling wet or stiff and keeps them in place all day. If you are looking for a good brow gel, this one does a great job and I would recommend it. This is my first time using anything by Billion Dollar Brows and I am very satisfied with their products. This Holiday Limited Edition Best Sellers Kit makes the perfect gift for any girl or woman. Seriously if I find this under my Christmas tree, I will be one happy woman. With the price of $34.99 and value of $73 it really makes me want to stock up and get me at least 2 more kits, because they are amazing. The only thing I wish was different is the packaging. The kit comes in a nice box, but I think if it was a cute makeup bag instead, big enough to only hold the products from the kit, would be awesome. I love them and I want them all together when I need them. Plus, this would make girls appreciate this kit even more. However, even in this box this is a great value kit of four full size best seller items and a bonus gift, that I would recommend to anyone who is on the hunt for a great brow products. PR Sample. All opinions are my own and 100% honest. Thank you so much BrandBacker and Billion Dollar Brows for this awesome holiday kit!